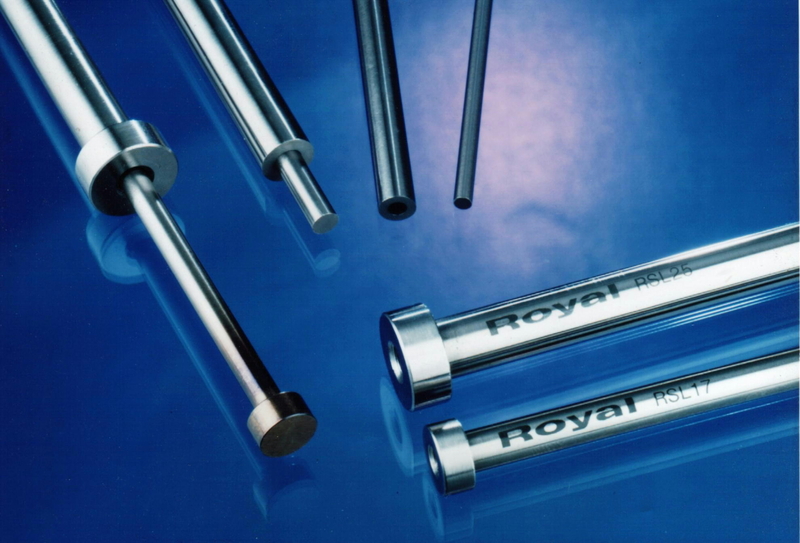 Royal Diversified Products, Inc. – A leading manufacturer of precision crafted pins, punches and perforators. punches and pins for over 70 years. and customization you need to get the job done right. Royal Pins pioneered the economical 60-degree bevel-headed punch. Although we’ve been around for more than 70 years, Royal Pins never stops innovating. All of our products are designed for use in tool, die, automation, stamping, molding, and related industries. Need something more specific to your project? Royal Pins specializes in custom orders. 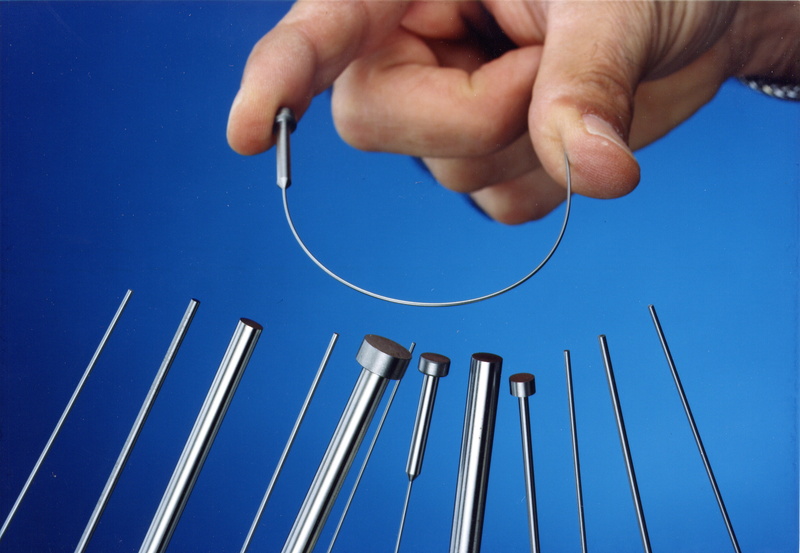 We manufacture pins for printing, which are available in various grades of tool steels and stainless. You need your parts made right. Partner with Royal Pins, the trusted manufacturers for miniature precision parts. Simply send your sketch or print to us. We’ll quickly get back to you with a quote. We believe in quality from start to finish. Learn more about Royal Pins. Royal Pins carries over 17,000 catalog-standard pins and punches. 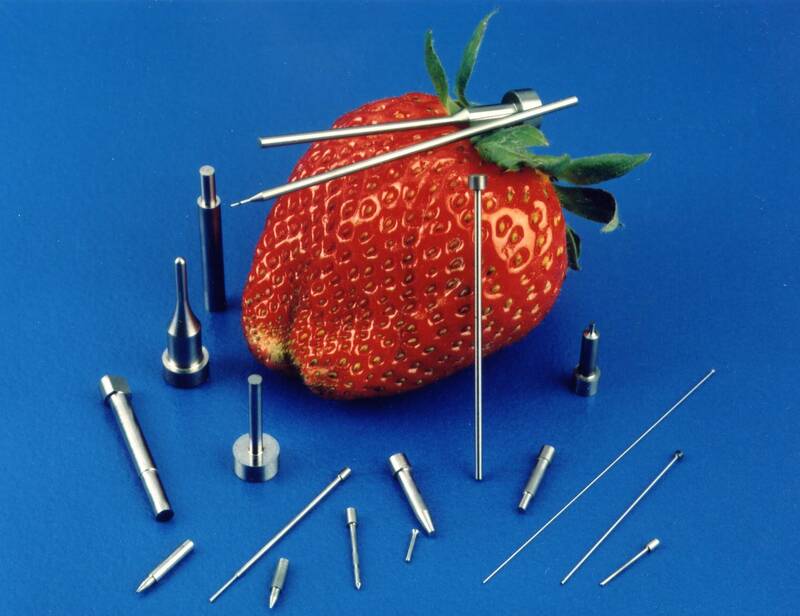 Royal Pins carries a complete line of ejector pins, core pins, and sleeves. These items also ship directly from our warehouse, or from one of our trusted stocking distributors. In a hurry? Not a problem! Most of our pins are available for same-day shipping.